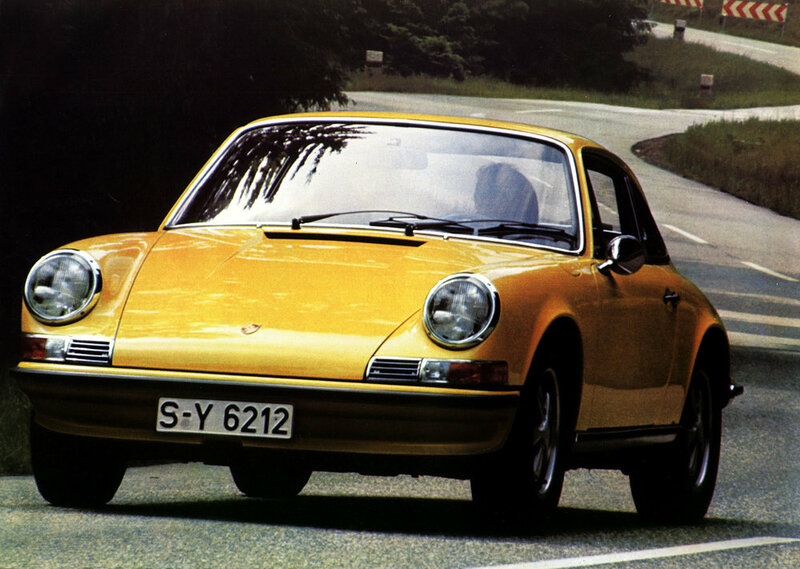 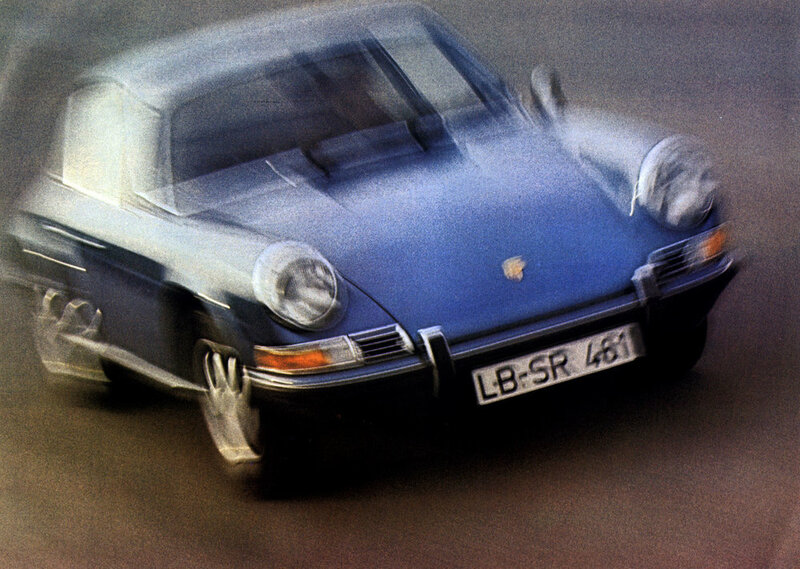 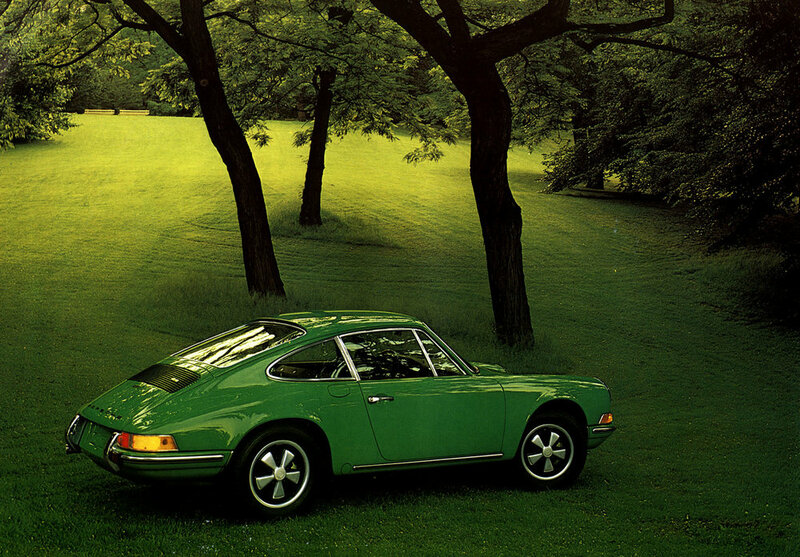 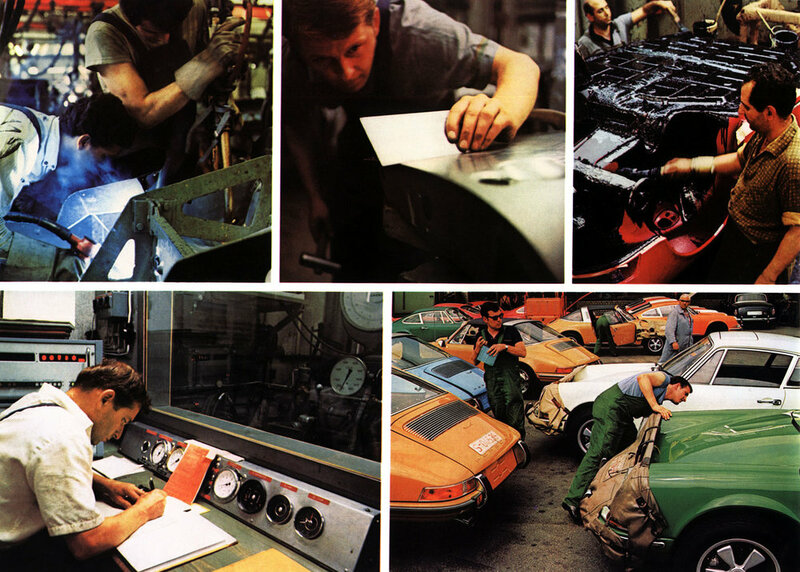 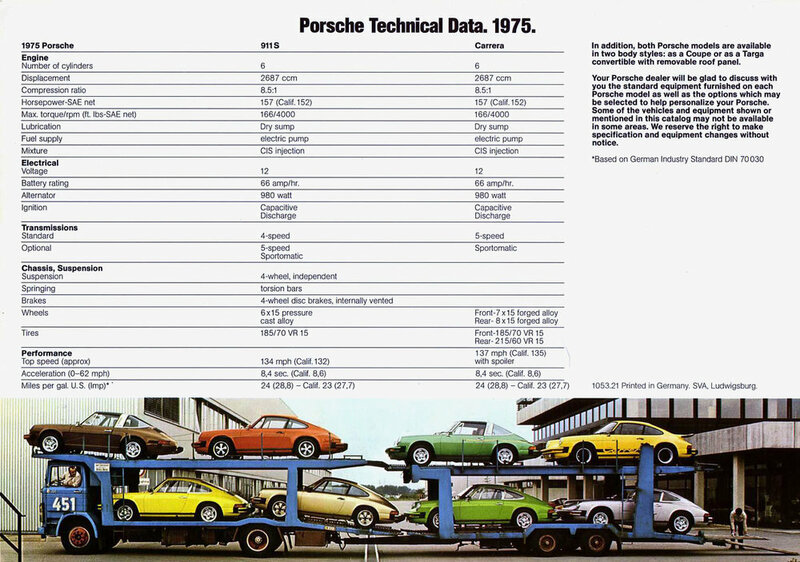 The iconic Porsche 911 series has been with us since 1963. 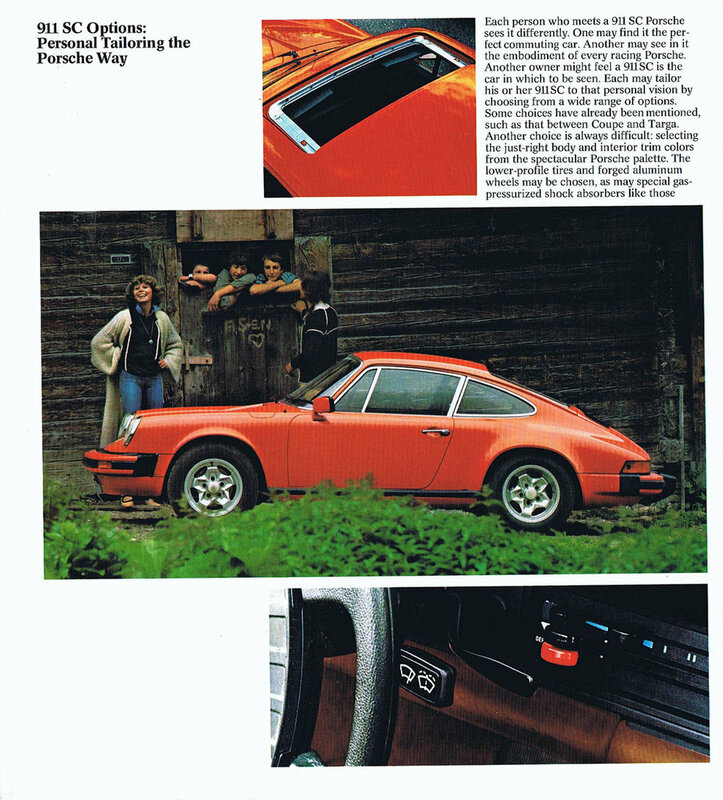 In all its' guises from Carrera RS 2.7, Carrera 3.0, 911 SC to the brute 930 Turbo - all are performance legends. 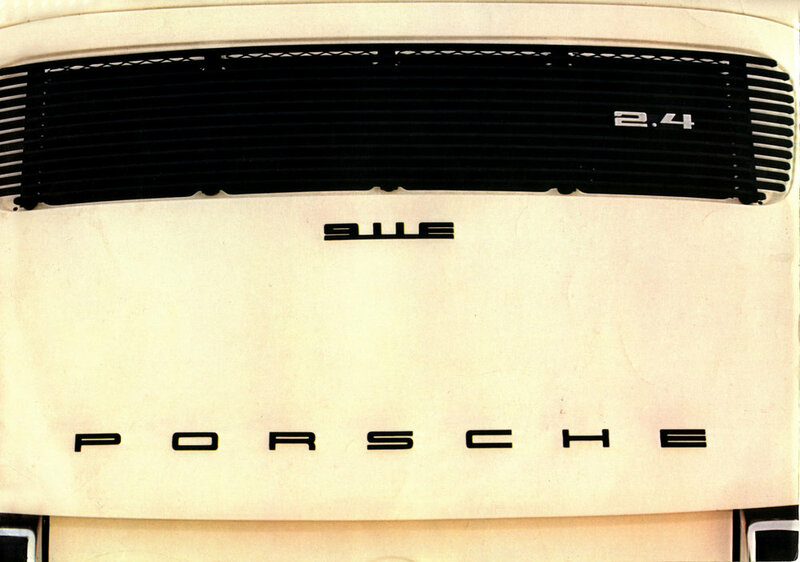 All powered by variants of the venerable rear mounted, air-cooled flat six boxer engine. 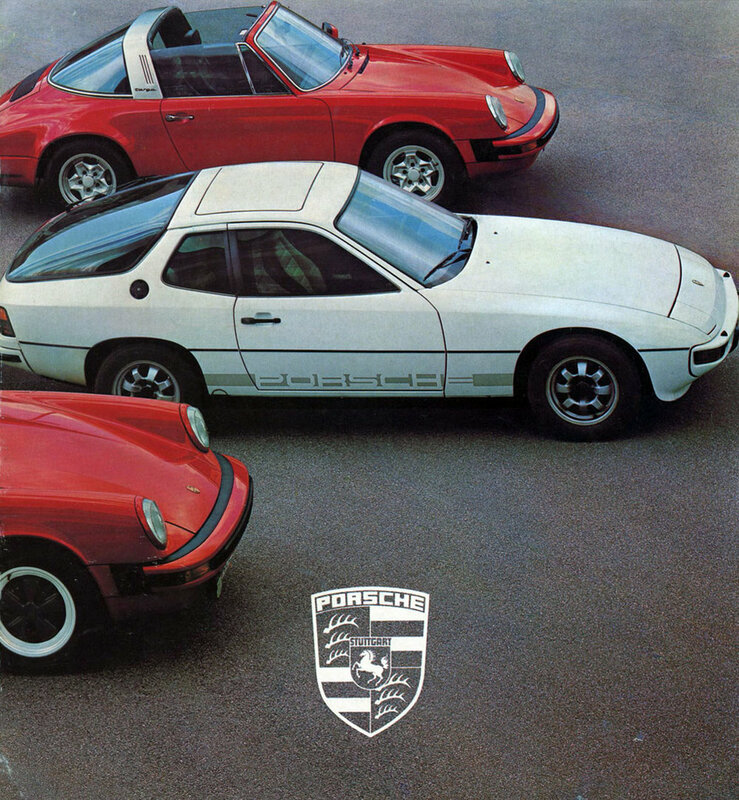 Coupe, Targa top & convertible - all 911's were fast, reliable, economical and above all - fun. 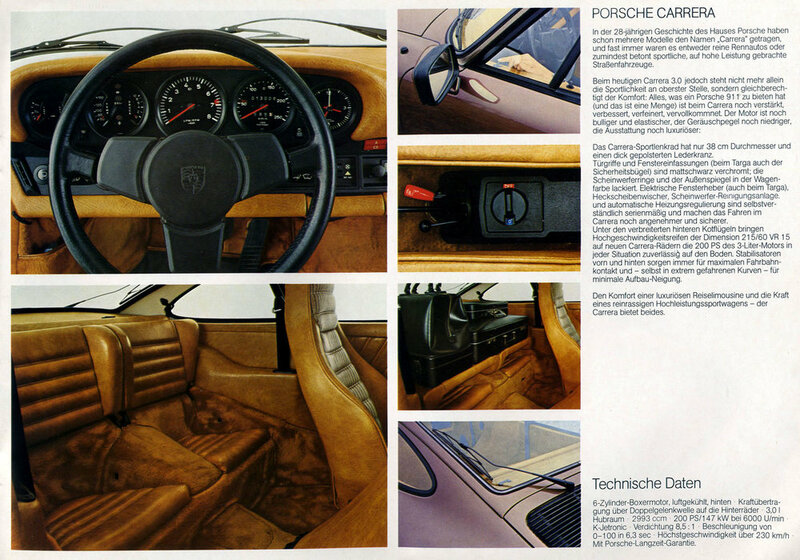 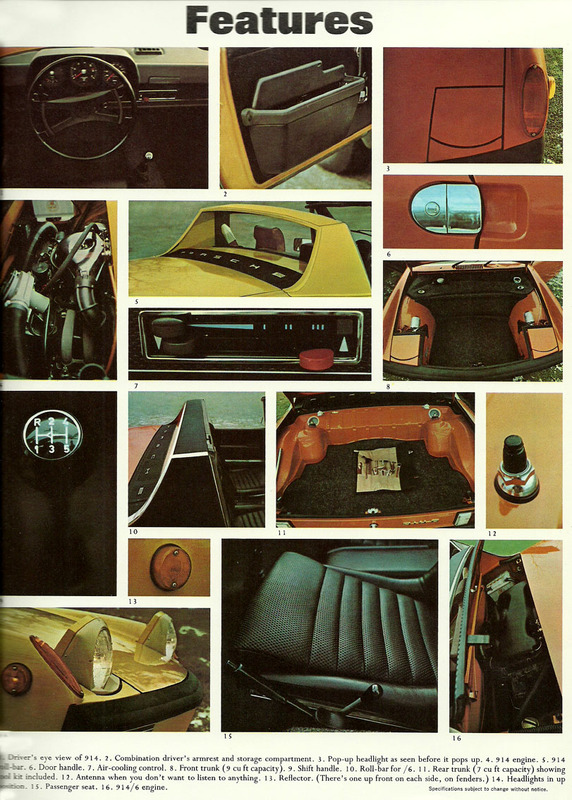 Also Included are images of the mid-engined 914, and Porsche's first front-engined cars - the four cylinder 924, 944 and first V8 - the underrated, and rapid 928 series.